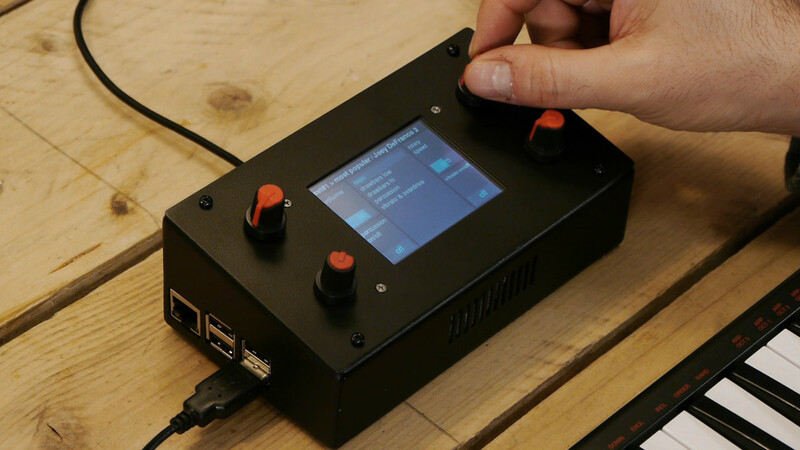 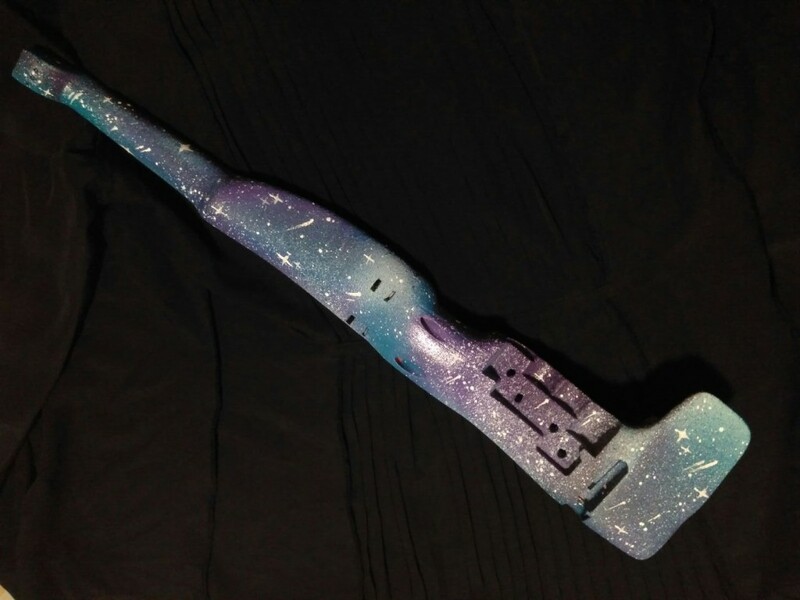 Gary has also shared his own spaced-out, trippy first build, logging the whole process. 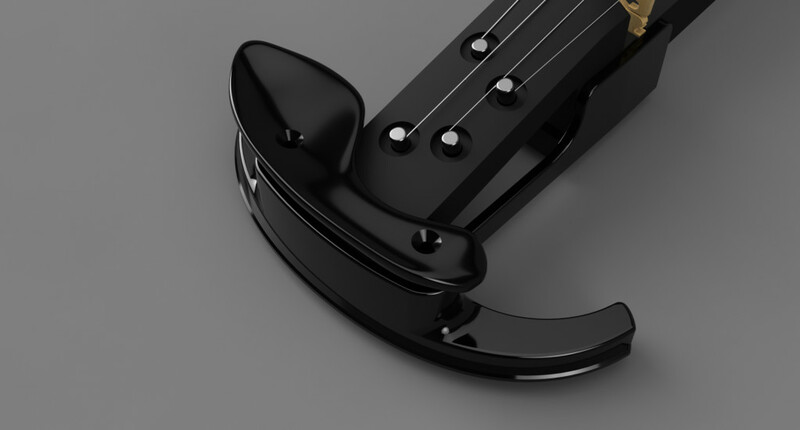 Yeah, you might as well combine your 3D printed electric violin with some airbrush work, no? 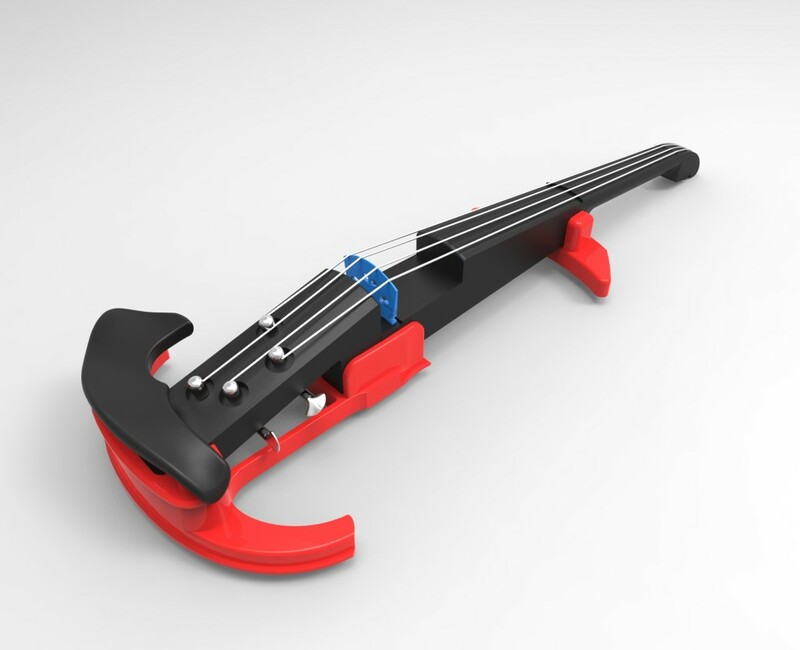 The post Hacking and 3D printing the future of violins, in a growing community appeared first on CDM Create Digital Music.